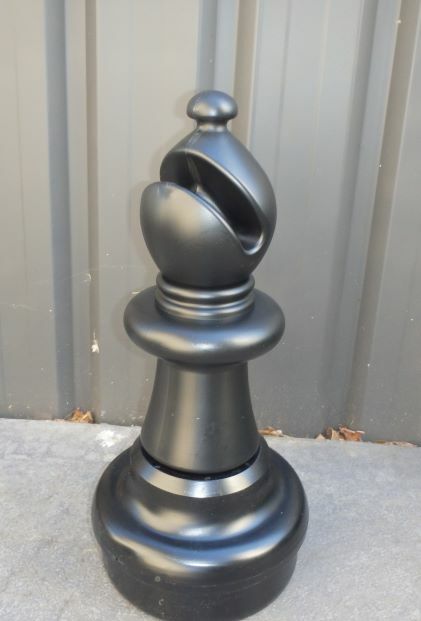 Large Giant Chess Bishop Black. Type: EQUIPMENT. Detail: XTRAS. Product Code: GCHESSBB.